Following on from there successful Kickstarter campaign that raised funds to take the Bragi in-ear cordless headphones into production, the company has this week started taking pre-orders for its next set which are aptly named, The Headphone. 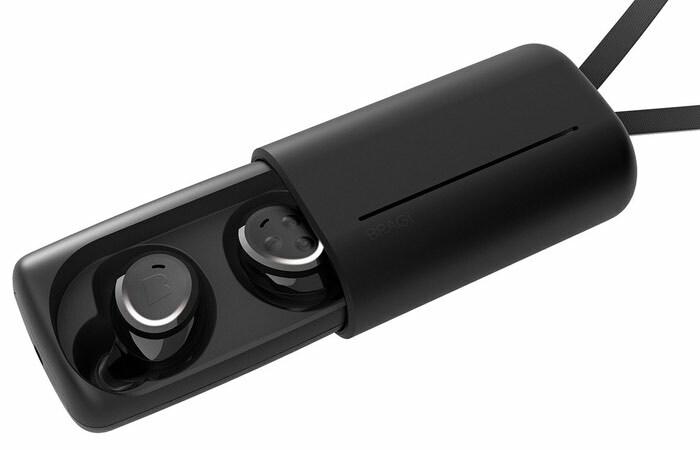 Unlike the original in-ear cordless headphones the latest offering from Bragi his price a little more reasonable and will set you back $119 rather than the $299 price tag of the Bragi Dash. Watch the video below to learn more about the more affordable alternative which are now available to preorder with shipping expected to start during November 2016. 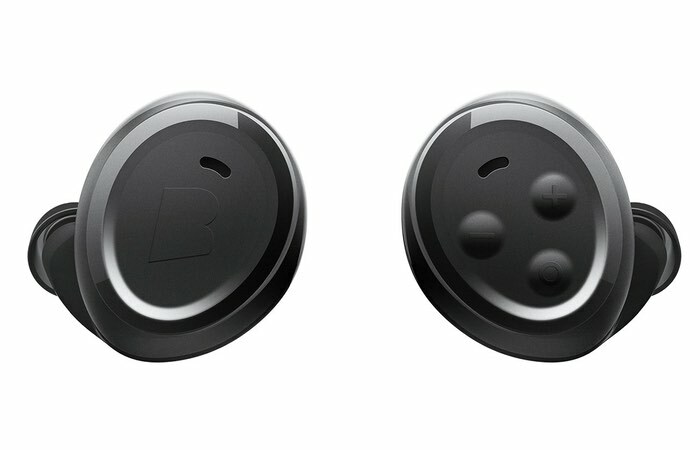 The Headphone marks the next chapter in Bragi’s vision of a world without wires. It signifies the company’s mission to inspire the future of sound and how we, as humans, interact with it. The Headphone can be connected to any Bluetooth device, including the much-anticipated, (hotly rumored to be) headphone-jack free iPhone 7. Users can switch between music tracks, take phone calls in challenging environments with Versant advanced voice technology, activate Audio Transparency and deliver voice commands, all without having to look at a screen. For more information on the new Bragi Headphone in-ear buds jump over to the official Bragi website for details and to pre-order by following the link below.